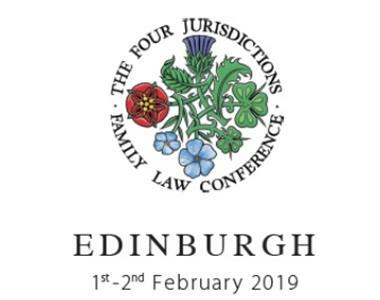 2019 sees the Four Jurisdictions Family Law Conference return to Scotland on the weekend of the 1st and 2nd February 2019. Our hosts have reserved the recently refurbished Assembly Rooms on George Street for the Conference as well as the Saturday evening black tie event. Two Conference Hotels are offering delegate rates up to the 21st December 2018. 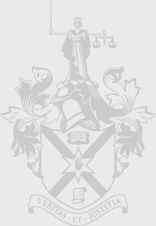 This jurisdiction is very well represented by a solicitor, barrister and member of the judiciary, as can be seen from the programme. Once completed then you must send it directly to the Conference organisers and make payment using the bank details on the Booking Form. 1. That neither the Booking Form nor payment should be returned to the Law Society. 2. All bookings must be made directly to the Scottish organisers. 3. To book accommodation you must contact the hotel of your choice. 4. If you are using a Conference Hotel, then ask for the delegate rate. 5. Don’t forget to book your flights. Please click here for more details and to download the booking form.